Searching for the Chrysler credit card? Chrysler offer a range of credit options including the Chrysler Credit Card, and this review covers the most important details of this card including spending rewards and exclusive offers. As a popular high-end vehicle company, Chrysler offer many different credit options for vehicle part purchases and services. 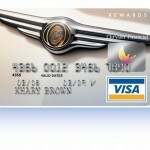 The Chrysler rewards MasterCard allows you to finance such purchases and gain further rewards. 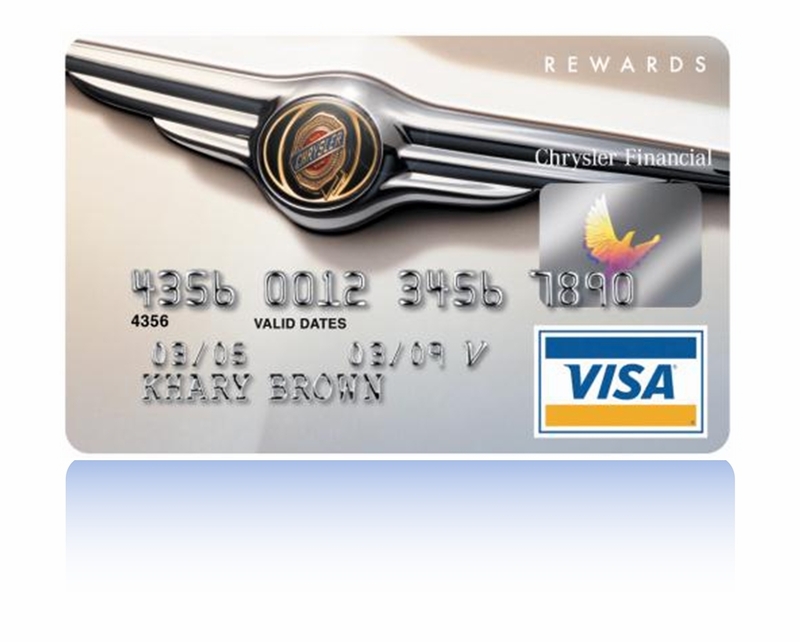 The Chrysler rewards MasterCard offers you three points for every dollar you spend on applicable purchases made at Chrysler dealerships. This includes vehicle repair, accessories, parts, and general maintenance. Thanks to MasterCard you also get two points for every dollar you spend on travel, and one point for every dollar you spend everywhere else that MasterCard is accepted. Once you have accrued enough points, you can exchange them for savings on Chrysler products such as oil changes and tires. 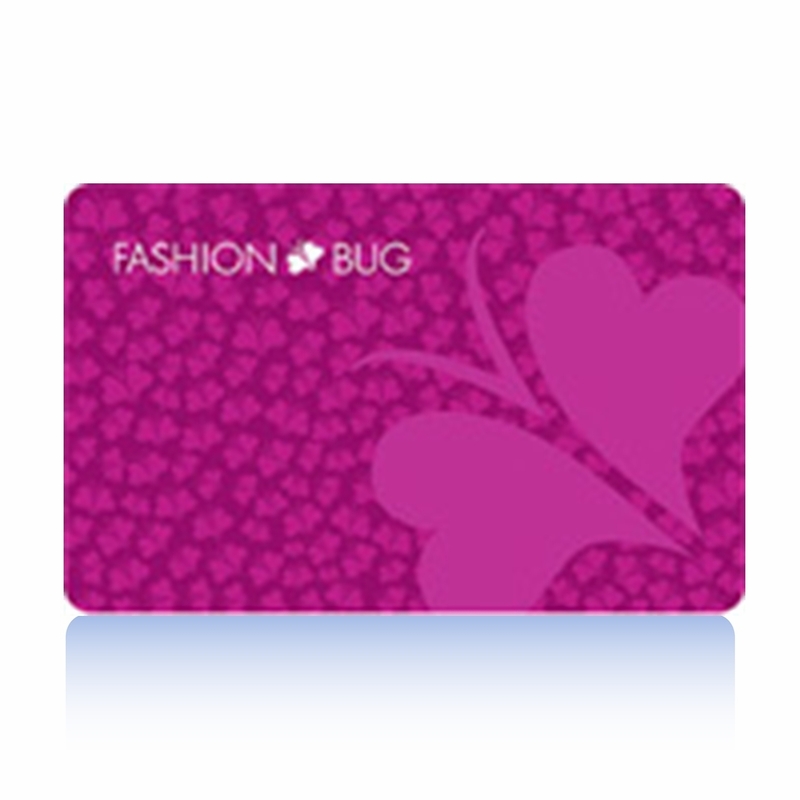 You can also get gift cards and cashback on qualifying MasterCard purchases. 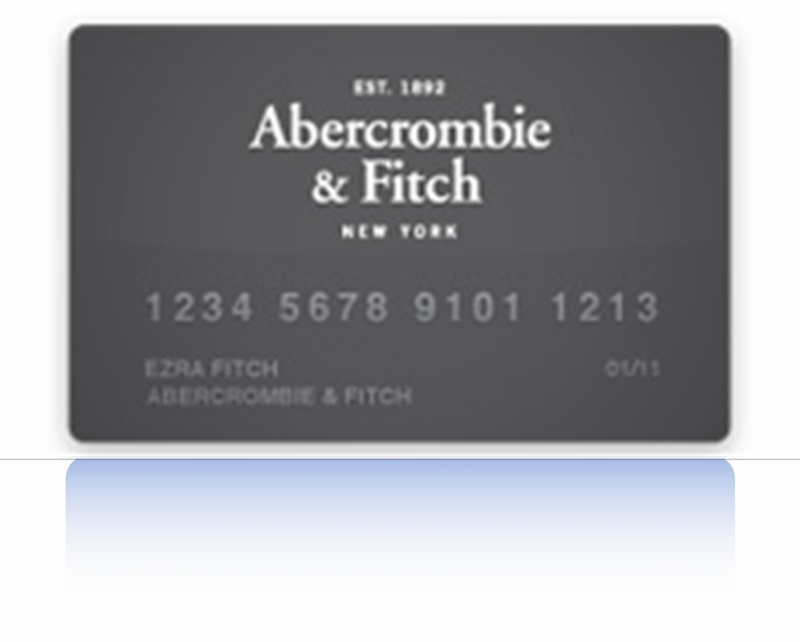 This card also offers 0% introductory APR on purchases. Being a MasterCard, you also get a range of convenient payment options that can help your day-to-day transactions run more smoothly. You can pay with MasterCard PayPass with your mobile phone, and also use the PayPass Locator smartphone application which lets you find the nearest shops that accept MasterCard payments. The annual percentage rate for this credit card after the introductory offer is 16.99% which will vary depending on the prime rate. APR for balance transfers is the same, and 25.24% for cash advances. No annual fee. Late payment and returned payment fees are up to $35. The grace period for paying no interest on this credit card’s balance is 21 days. 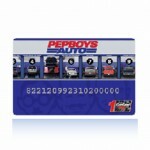 You have many different options for paying your Chrysler rewards MasterCard credit card bill. It is easy to pay for your MasterCard bill by going to your bank and making a transfer from your savings or checking account. The most convenient option is to enroll with the Chrysler credit card online payment service. With this service you can check your account balance, manage your personal settings and pay your monthly credit card bill. You can make payments up to 30 days in advance with this service, or make a same day payment if you pay before 5 in the afternoon. 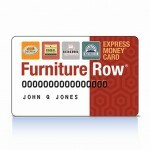 Searching for the Discount Tire credit card? 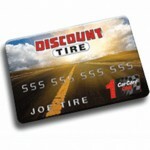 Need information on the Discount Tire Credit Card. 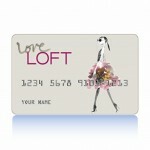 This article provides an independent review of the card including rewards and terms and conditions details. 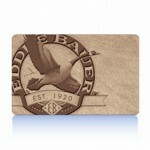 This card functions as a tradition store credit card. Discount Tire are one of the most popular discount tire stores in the US, and they have now partnered with GE Capital in offering the Discount Tire/ America’s Tire CarCareONE Credit Card, which helps you make good savings on purchases made at Discount Tire and America’s Tire, plus special interest offers. Tire purchases are often expensive, but with the Discount Tire Credit Card you can finance your purchases with 0% interest. If your purchases are between $300 and $1000, then you receive no interest if paid off in full within 6 months. The same goes for up to $1500 when paid if in full in 9 months, and over $1500 when paid off in full within 12 months. These zero interest financing offers are the most popular aspect of the Discount Tire Credit Card, but care must be made to pay off the balance in full, otherwise the standard rate of 26.99% APR will be applied not only from then on, but will be applied from the day you made the purchase. 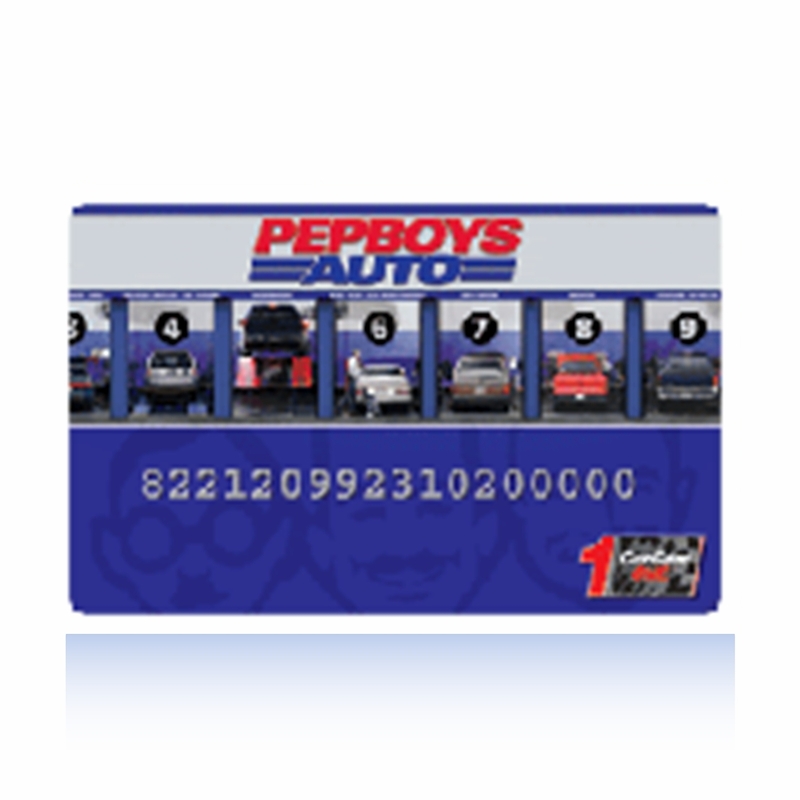 Given that the APR on this card is fairly high, it is worth checking out other introductory purchase offer credit cards if you only intend to make a one-off tire purchase. 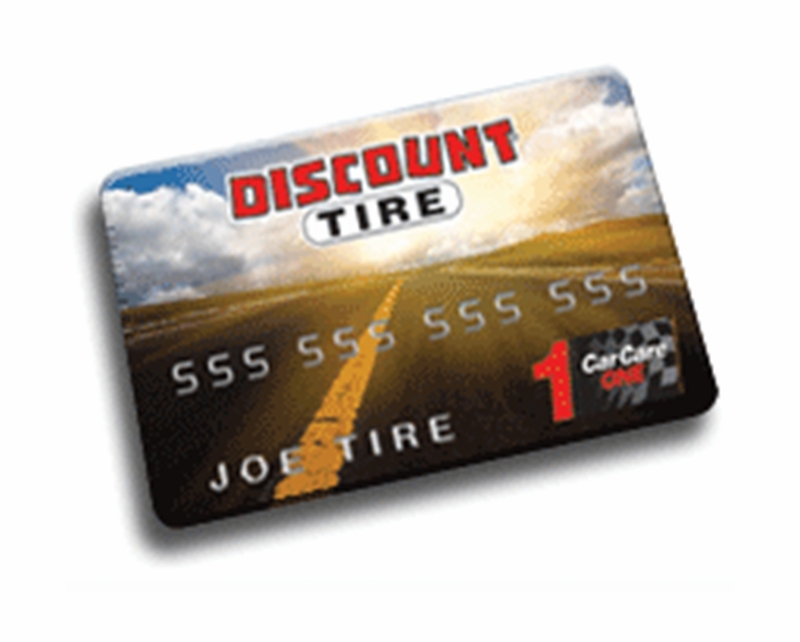 The Annual Percentage Rate (APR) for purchases on the Discount Tire Credit Card is 26.99%. 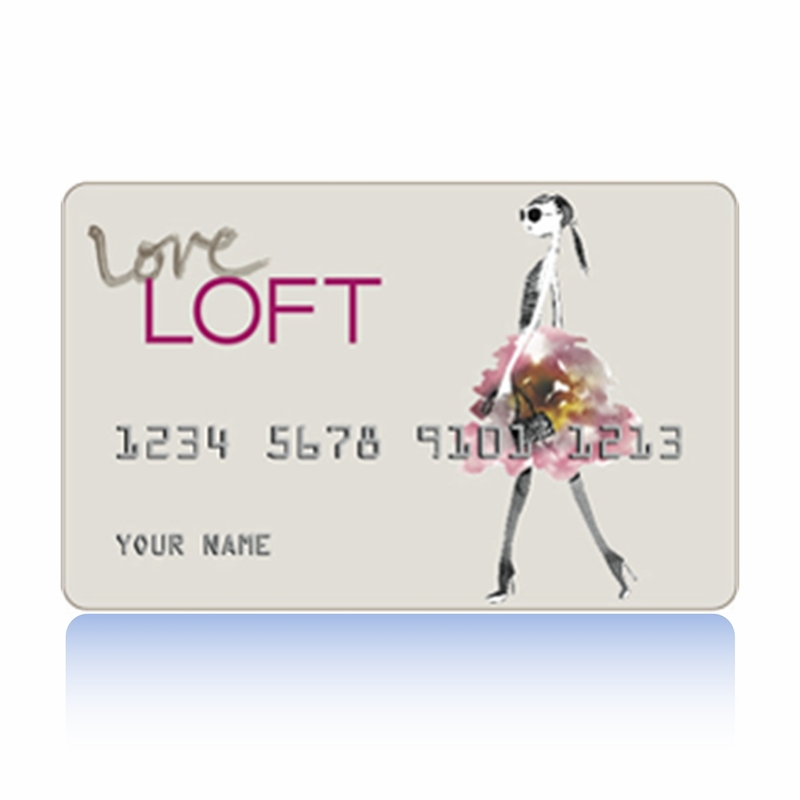 There are no cash advances or balance transfers available with this card. The minimum interest charge applied is $2. Late penalty fees and returned payment fees for failed checking/savings account transfers is up to $35. 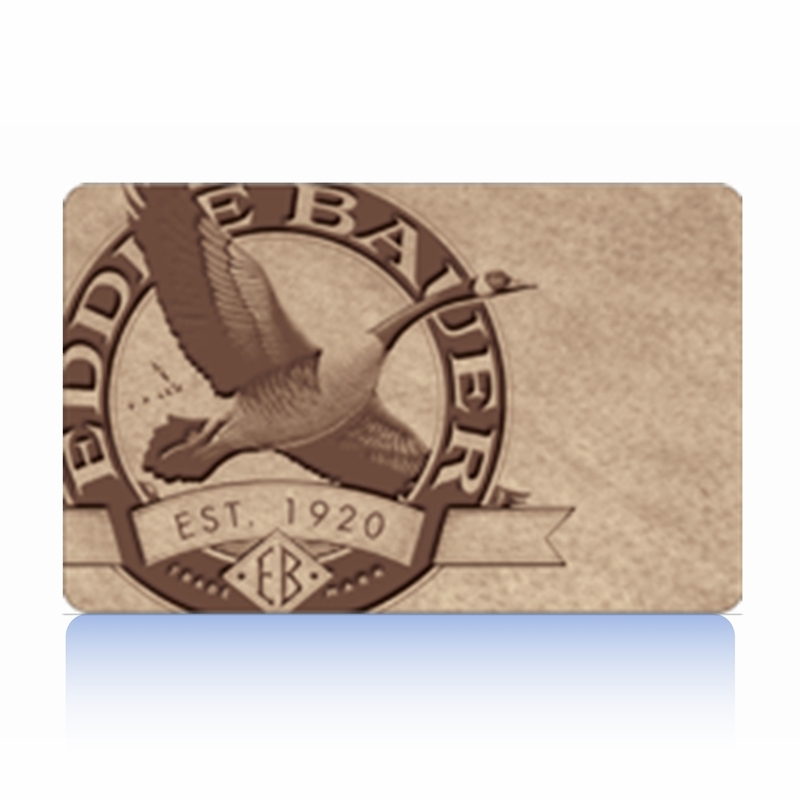 For full terms and conditions information please visit the card’s website. There are a number of ways to pay your Discount Tire Credit Card bill. 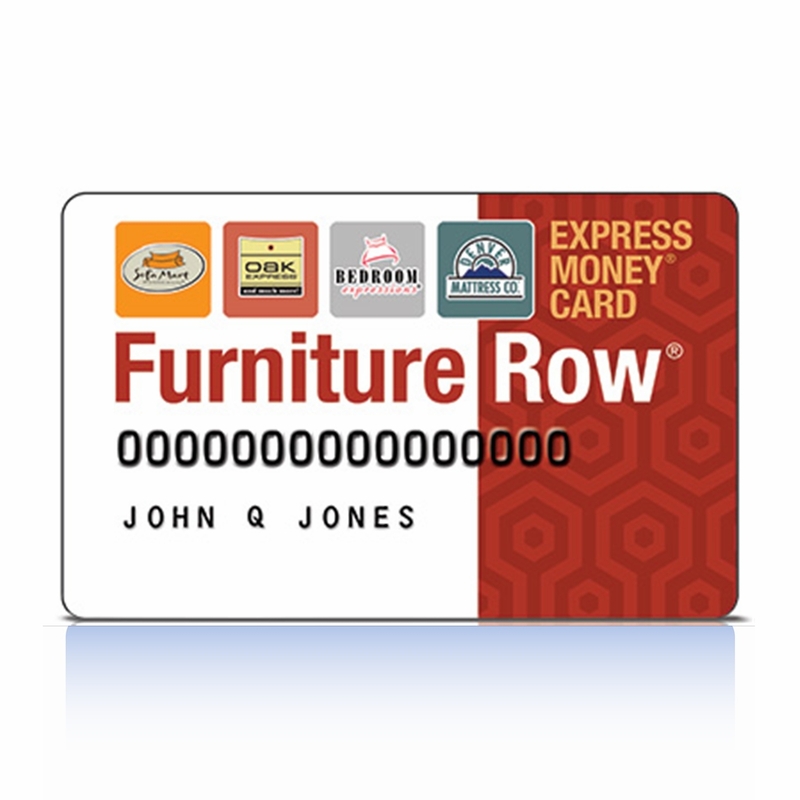 Unlike many other branded credit cards you cannot pay for your bill by going to Discount Tire or America’s Tire locations. Discount Tire’s credit card issuer GE Capital offer an online service to help customers control their account and make credit card payments. With the online service you can make a same day payment if you pay before midnight, schedule payments for a future date, or set up a monthly autopay.